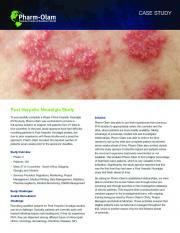 Infectious disease is the third-largest therapeutic area of clinical research. 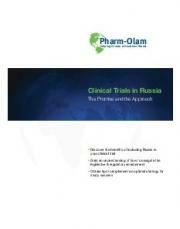 Pharm-Olam is here to help you stand out and guide more successful studies. 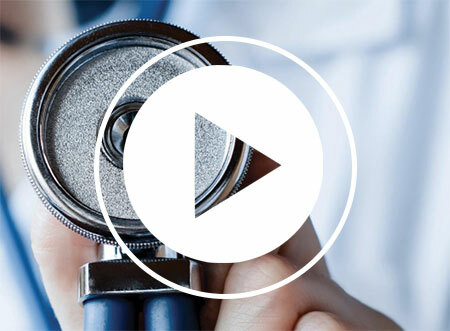 Watch the video to learn more about our full service Anti-Infective clinical trial capabilities. 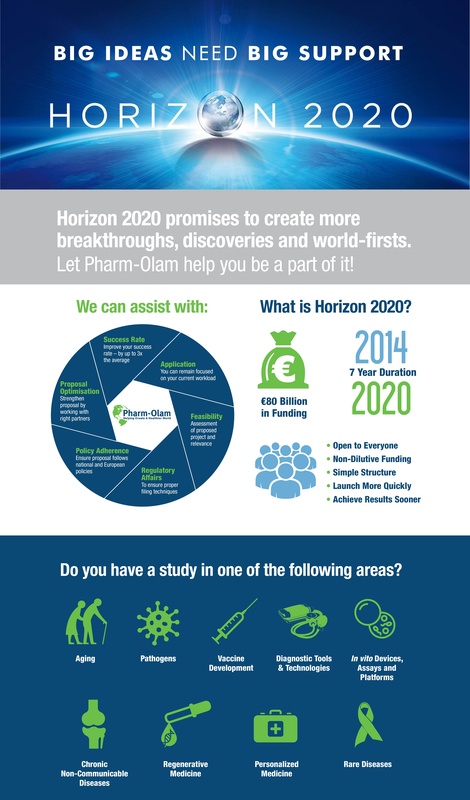 At Pharm-Olam, we’re here to help. 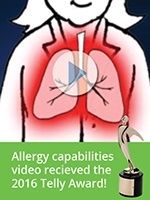 Our experienced global staff has extensive experience in the processing and management of allergy clinical trials. 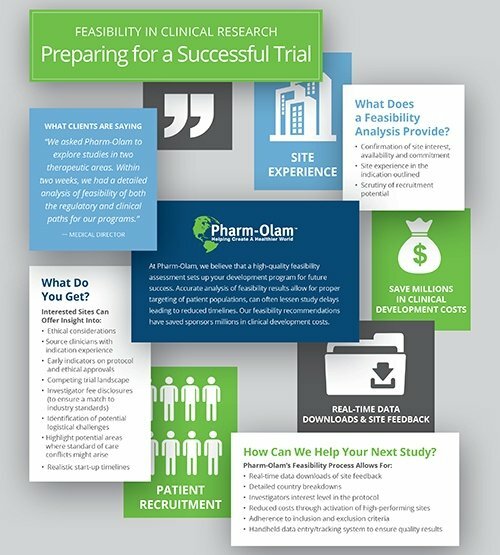 As a pharmaceutical or biotechnology company, clinical trials are an exhausting hurdle. 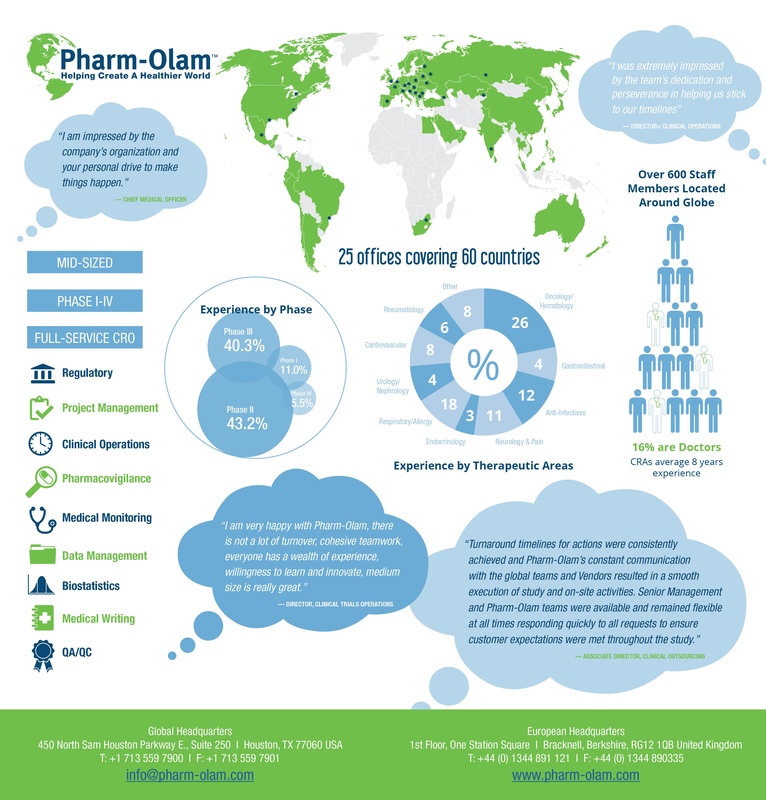 That’s why you need a reliable, experienced CRO like Pharm-Olam. 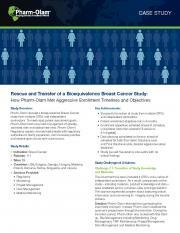 In the following webinar, we discuss the history, principles, and criteria of response evaluation in oncology trials. Click below to watch our presentation. 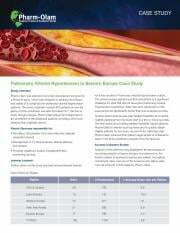 Rescue studies come in many forms. 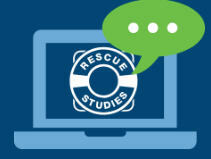 Here, we discuss our experience with over 75 rescue/supplementation studies and offer advice for smooth study transfer. 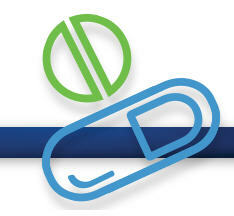 Antibiotic drug development is ever-changing. This webinar lays out the challenges to plan for during study design and tips to maximize its effectiveness. 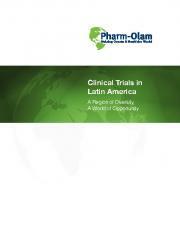 Latin America offers a vast pool of diverse patients for your upcoming clinical trials. 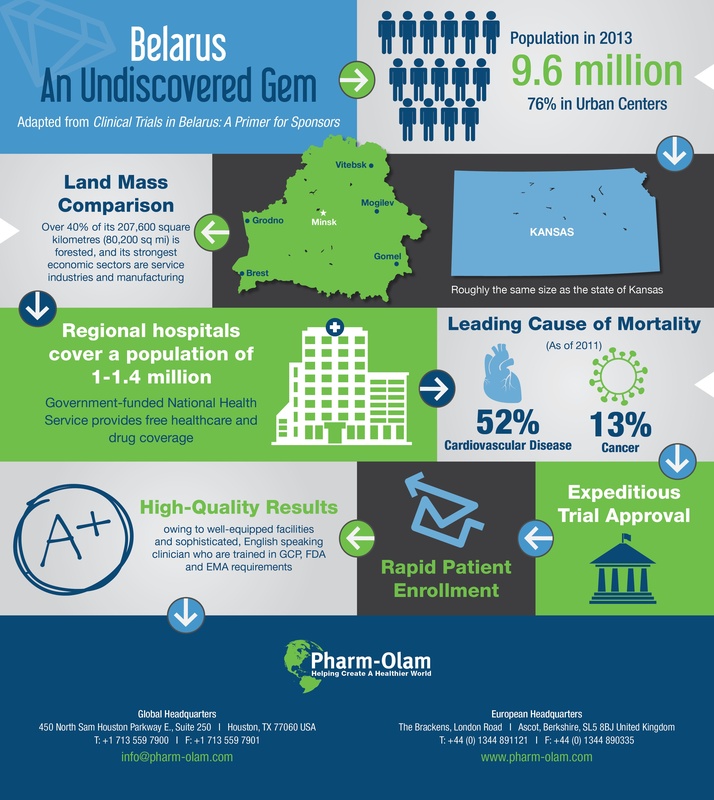 This webinar provides a wealth of information on the region’s advantages. 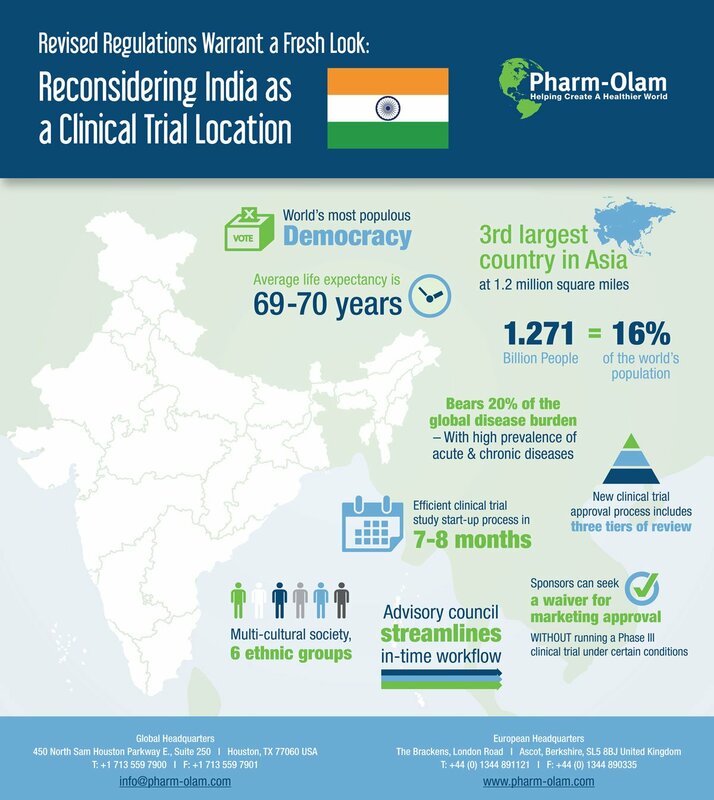 India’s regulatory environment has made it difficult to conduct clinical trials, but policy makers are improving these conditions. 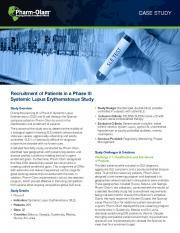 Learn more in our webinar. 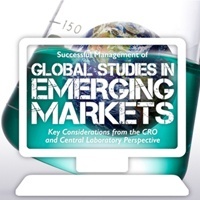 In this webinar, our three speakers discuss how to manage global studies in emerging markets considering the CRO and Central Laboratory perspective. 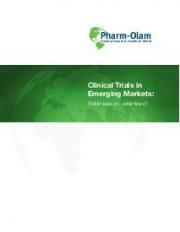 This webinar reviews tips on how technology can maximize success when running trials in emerging regions, as evidenced by Pharm-Olam’s partnership with ERT. 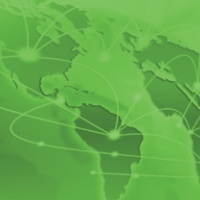 Trial managers are expanding their efforts into non-traditional countries to obtain data. This webinar provides tips for successful trials in Ukraine. 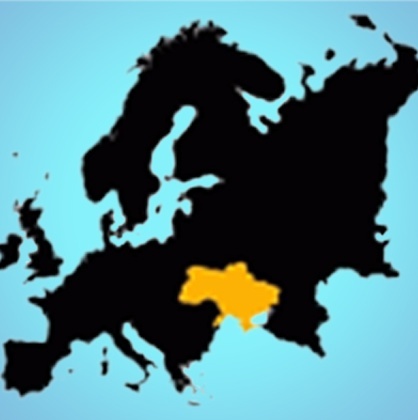 Ukraine boasts recruitment figures two times higher than in the U.S. and Western Europe. 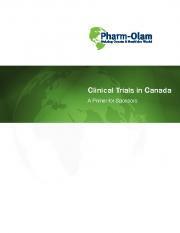 We go over important considerations for clinical trials in this region. 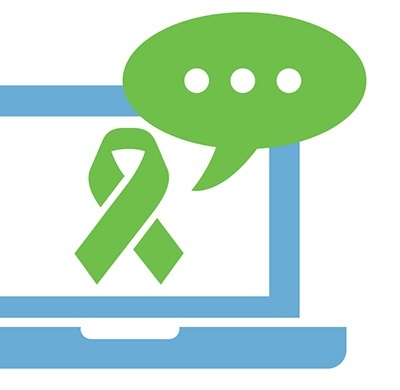 In this eBook, we review the history of response evaluation in oncology trials as it has changed alongside technology and share our view of its future. 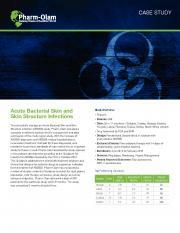 This eBook provides an overview of the challenges we continue to face with antibiotic and bacterial resistance. 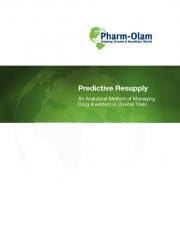 This whitepaper explains the shortcomings of the floor-and-ceiling drug resupply method. 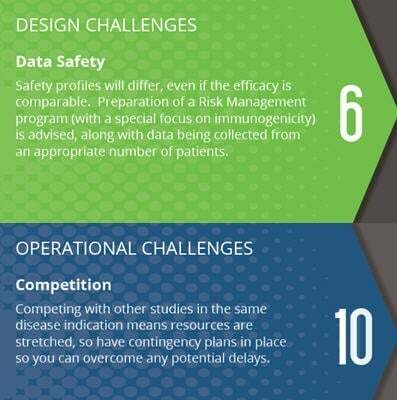 We outline a 5-step algorithm for your clinical trial to cut costs and adhere to protocols. 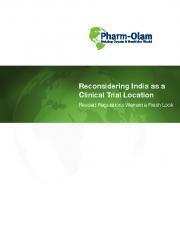 India's regulatory environment has made it difficult to conduct clinical research. 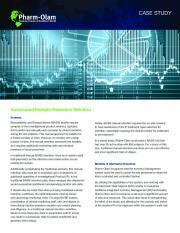 This whitepaper explores how policies have evolved in recent years. 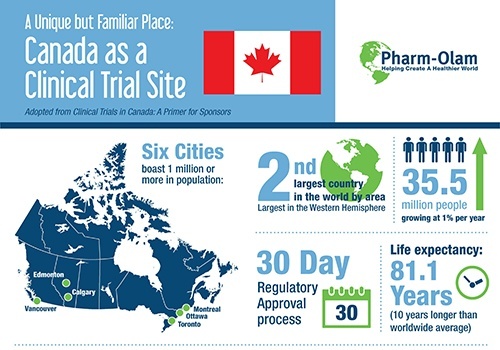 The United States is a common site for launching Phase I-III clinical trials, but Canada offers similar prospects for trial success and should not be overlooked. 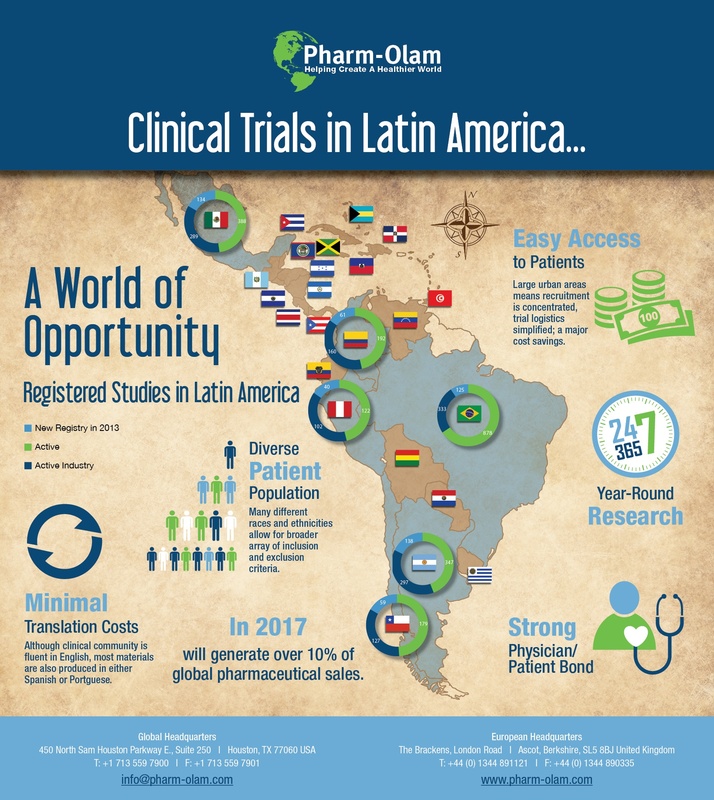 Latin America, which boasts easy access to a diverse patient population, is more conducive to conducting clinical trials than ever before. Find out more in these pages. 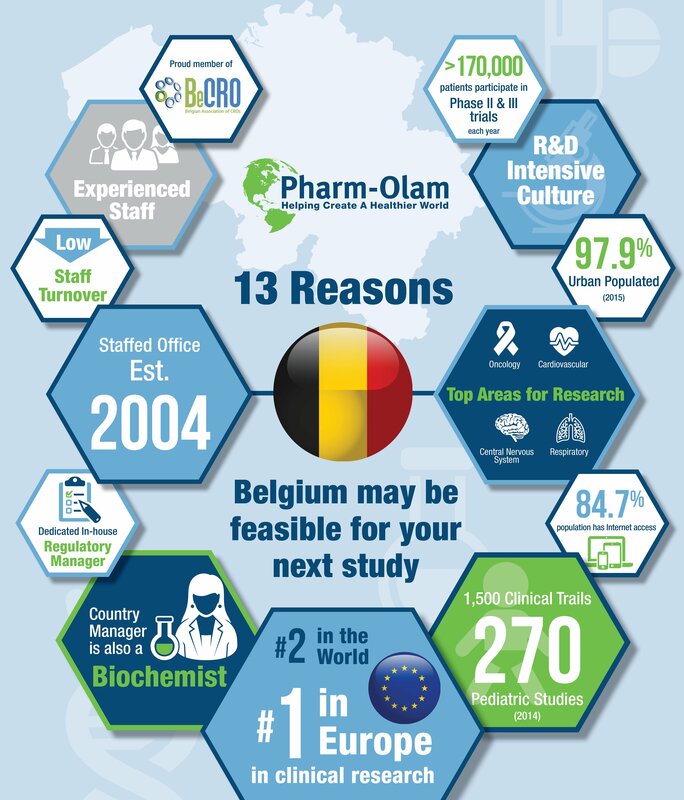 Despite political unrest in a small section of the country, clinical trials are thriving in Europe’s second largest country. Read our whitepaper to learn more. 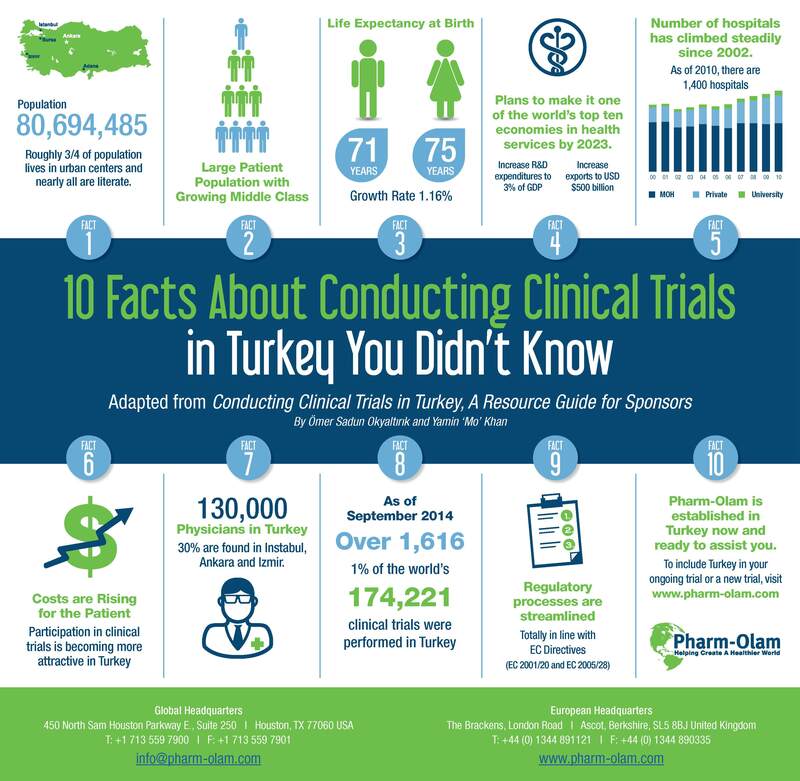 Turkey is an up-and-coming location for savvy clinical trial managers. 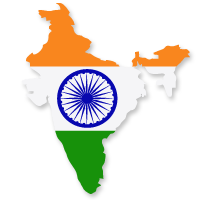 Read on for a comprehensive guide to the country’s dynamic research environment. 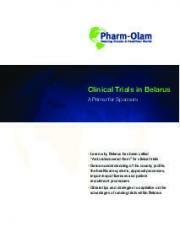 Belarus is a hidden gem for clinical trial managers. In these pages, you will learn about its high enrollment rates, favorable cost structure, and more. 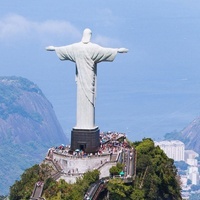 Biopharmaceutical companies are turning toward emerging markets to reduce clinical trial costs and timelines. 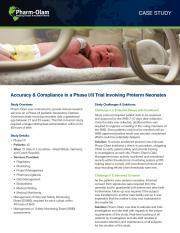 Here, we weigh the benefits and drawbacks. 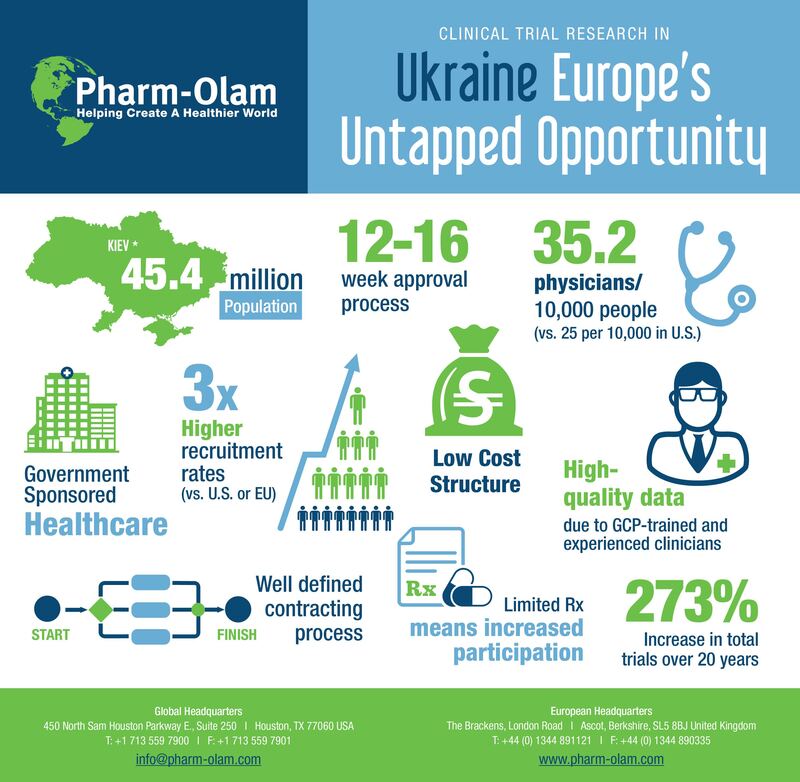 Thanks to its large population and centralized health care system, Russia has become an excellent choice for clinical trials. Our whitepaper details why. Sponsors don’t expect to transfer responsibility of a trial to a new CRO—but it can be necessary. Here, we show what a successful transfer looks like.